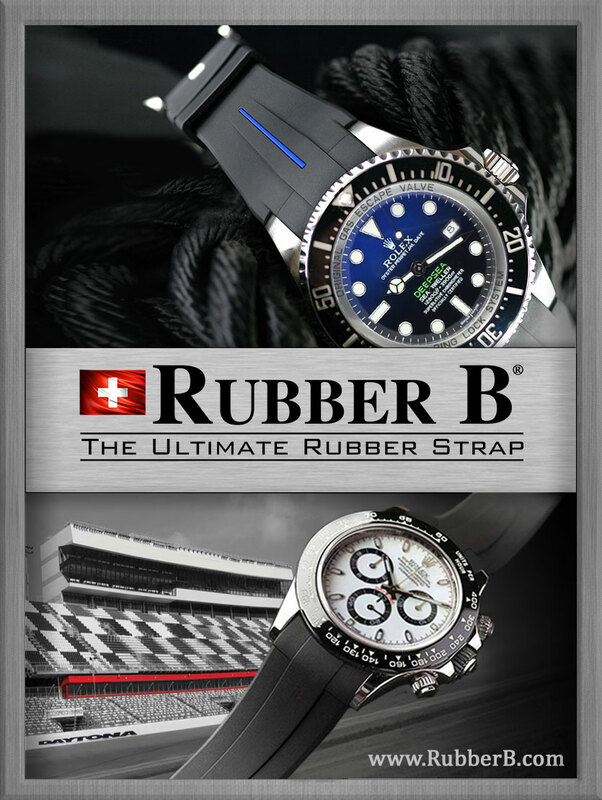 NATO straps are very popular today as an accessory strap for Rolex Submariner's. 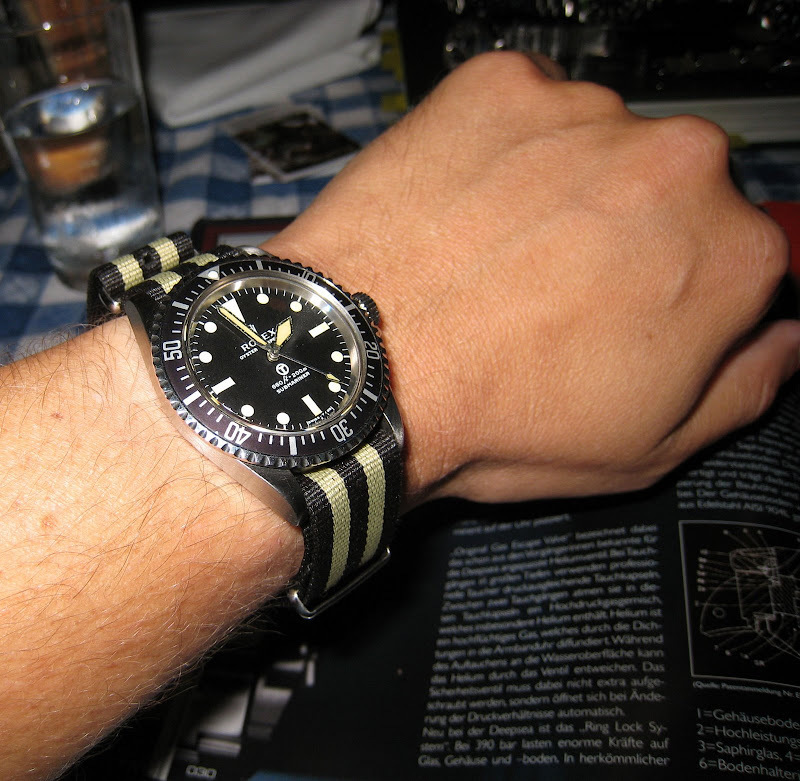 Many vendor's sell straps they refer to as a "James Bond NATO" but as we proved on Jake's Rolex Watch Blog no James Bond Character EVER wore a NATO strap-EVER. 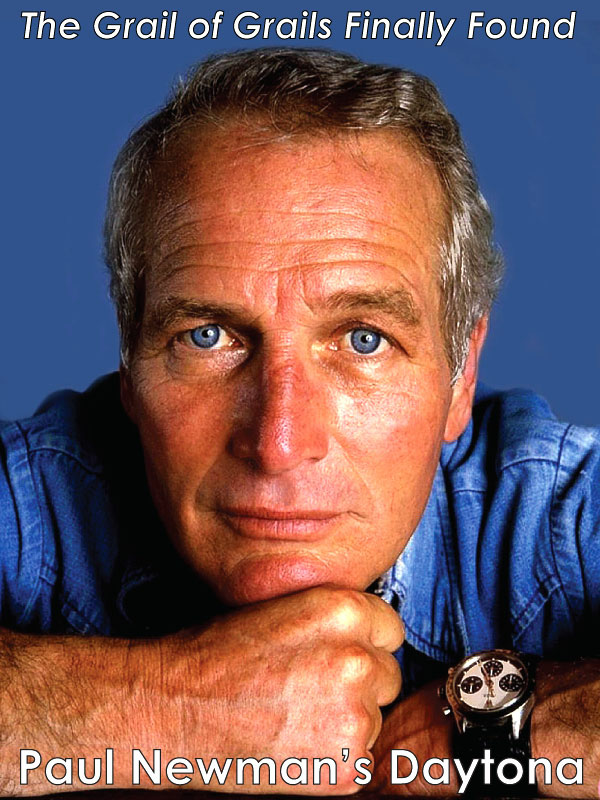 Let me repeat for clarity sake: No actor that ever played James Bond in any James Bond movie EVER wore a NATO strap–Ever. Never-ever. 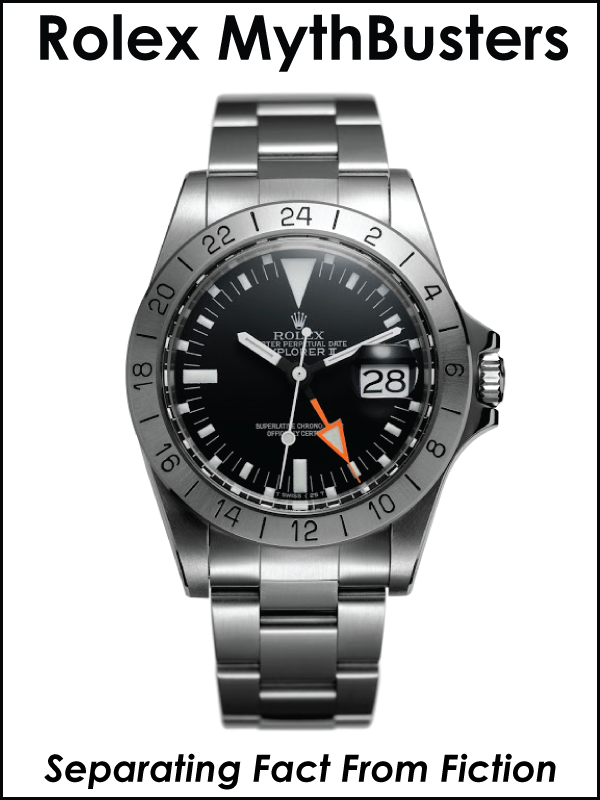 The "James Bond NATO" is an urban legend that has been perpetuated just like the false dubbing of the "Steve McQueen Explorer II [Reference 1655]" and "John-Claude Killy Triple-Date [Reference 6263]" which both have no basis in reality. I defy anybody to produce a photo of Steve McQueen wearing an Explorer or Jean-Claude Killy wearing a Triple Date. 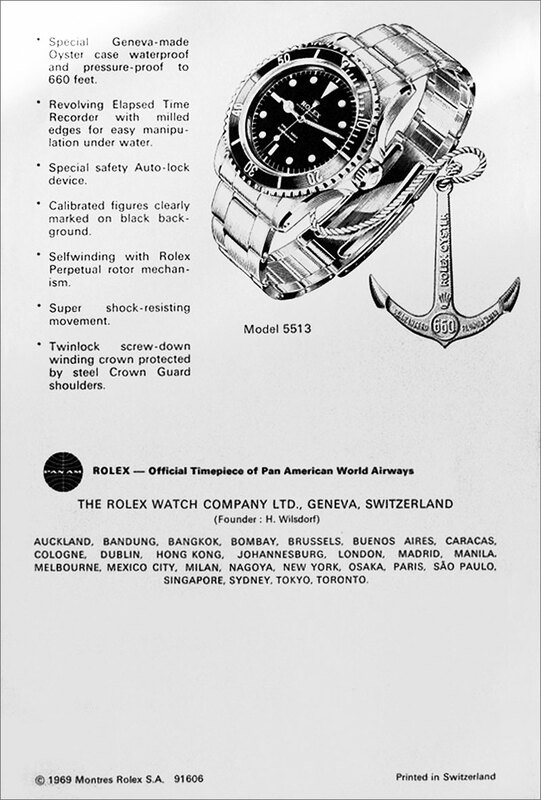 By the way, the supreme irony in all this is Jean-Claude Killy actually wore a Rolex Explorer II [Reference 1655]. I know because there are 3 different vintage Jean-Claude Killy ads on the blog and one shows the 1655 on his wrist and Rolex says in the other two that Jean-Claude wears a 1655 Explorer!!! 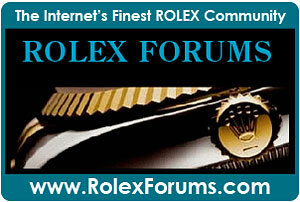 You can see the first Jean-Claude Killy Rolex ad by clicking here, the second one by clicking here, and the third one by clicking here. 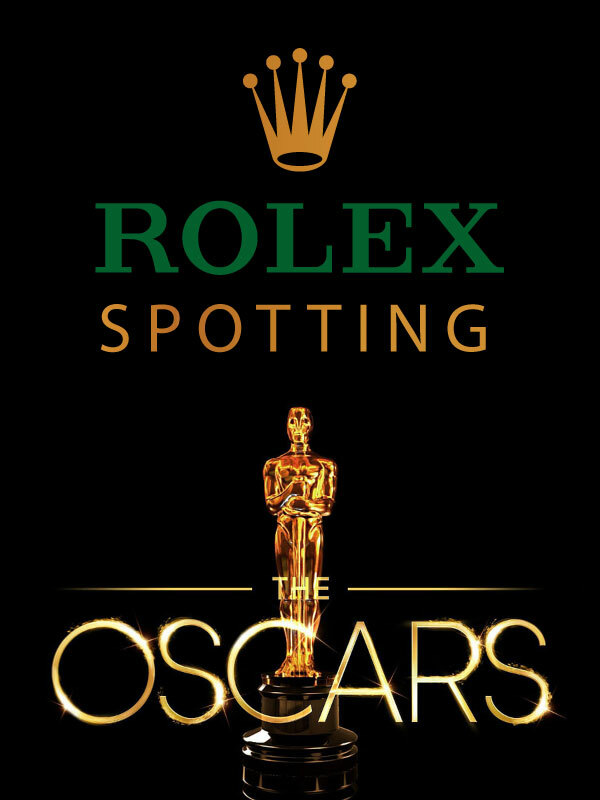 The supreme irony of course is that Jean-Claude Killy wore the Rolex Explorer II [Reference 1655, Orange Hand] that was falsely dubbed "The Steve McQueen." It really should be "The Jean-Claude Killy Explorer II [Reference 1655]. 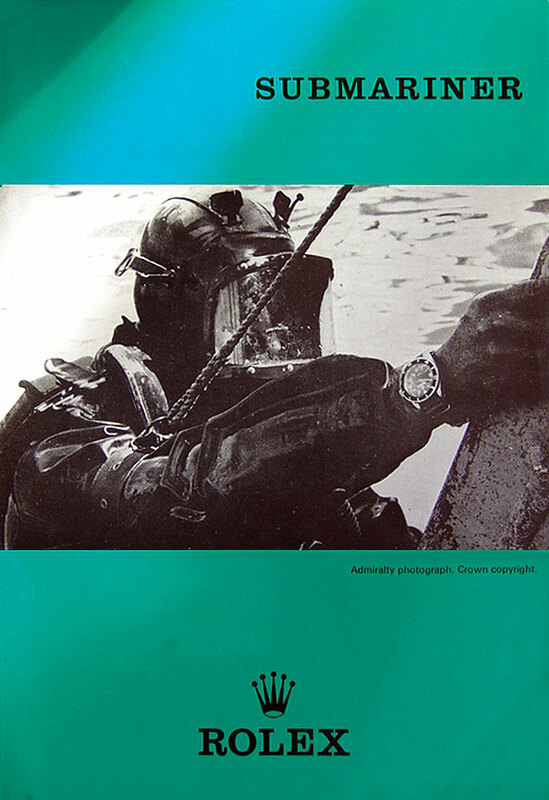 There is only one example of Rolex advertising (that I know of) which shows ANY Rolex on a NATO strap and you are looking at it below (The British Royal Navy MCD (Minewarfare and Clearance Diving) diver or "frogman" on the cover is wearing his Submariner on a Nylon NATO strap. I can't see enough detail but he may be wearing a 5517 Milsub (Military Submariner) which has fixed lugs, sword hands, a tritium "T" in a circle designation on the dial and a bezel with indices for all 60 seconds. 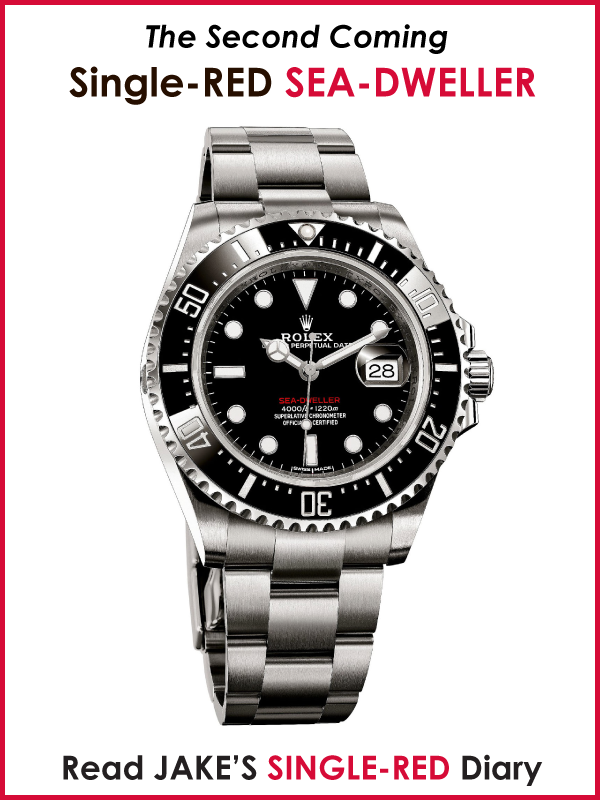 The Milsub is one of the coolest looking Submariner watches I have ever seen and they are extremely rare. Here is an example of a magnificent Milsub that I took at the last San Francisco GTG at Perry's. This beauty belongs to Eric Ku of 10PastTEN.com. Notice it has spring-bar holes since the lugs are soldered into the watch. 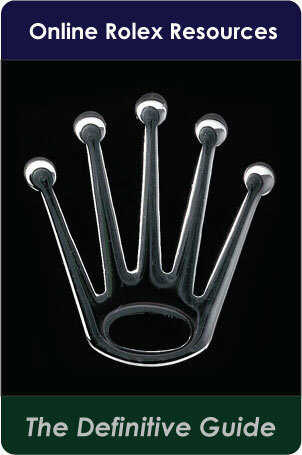 This means you will only ever see this watch on a NATO strap or on a belt strap. The San Francisco GTG was the first time I ever saw a Mislub in person and it blew my mind how cool looking and modern it was. 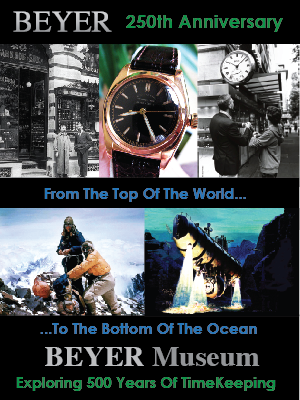 Rolex only started making Submariners without the spring-bar hole a few years ago, but his watch had them back in 1969. In my mind, the lack of holes (as you can see in the photo below) give the watch a really clean, modern, streamlined look. 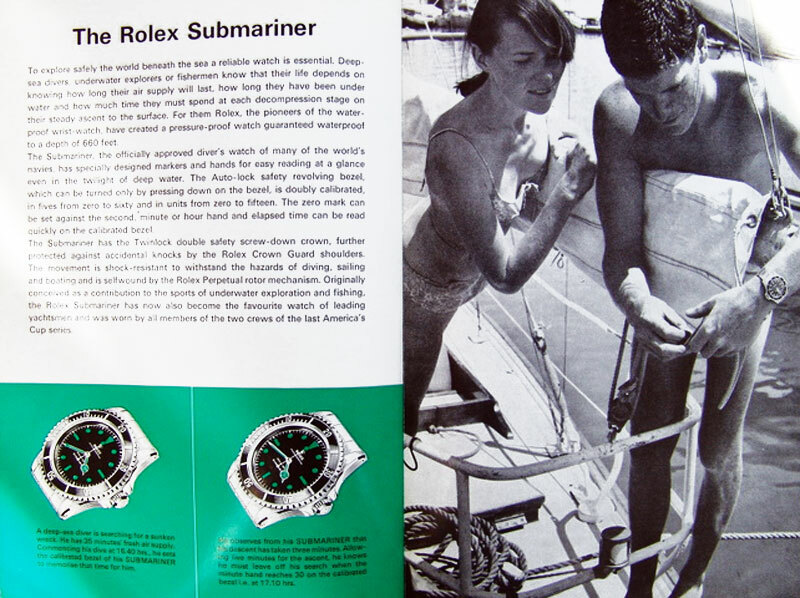 This Rolex brochure was printed in 1969 and shows a Reference 5513 Rolex Submariner, which, by the way, is identical in every way to the the real Rolex Steve McQueen Submariner [Rolex Refernce 5512] model except McQueen's had a COSC certification and the 5513 did not. 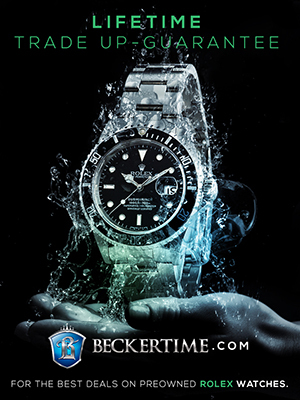 Very cool vintage Rolex Submariner brochure!!! 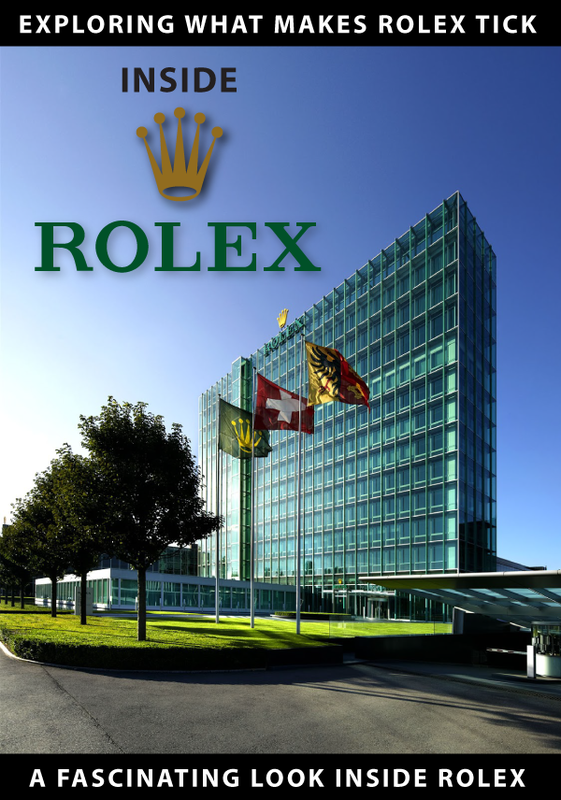 Note: If your are not familiar with what a NATO strap is, or if you just want to see photos of Rolex watches on NATO straps, scroll to the bottom of this post and click on the LABEL named "NATO Strap."